The upper body color of this fish is gray to gray-green with strong reddish to brick-reddish overtones. The belly is lighter in color. Faint vertical bars may also be visible on the sides. 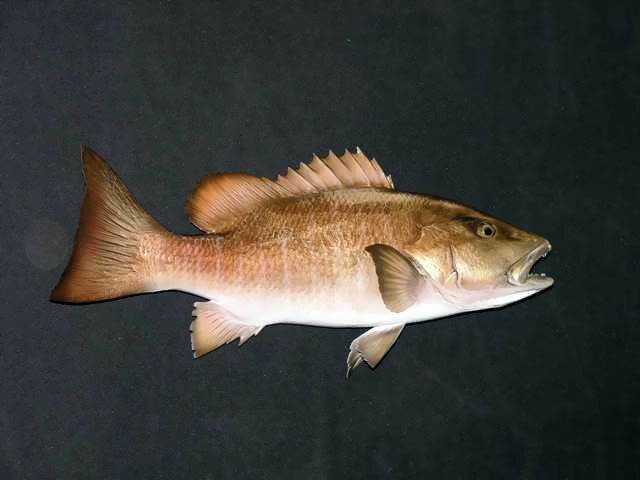 It most closely resembles the cubera snapper. Gray snappers grow rapidly in the first 6 to 7 years of their life, reaching 11 inches by age 2 and 21 inches by age 8. They can live up to 25 years and reach 30 inches in length. Gray snappers typically mature at age 2 or 3. Spawning takes place at dusk during the full moons of June, July, and August. They feed most heavily in late afternoon or night, leaving their reef habitats to forage on nearby open bottoms. 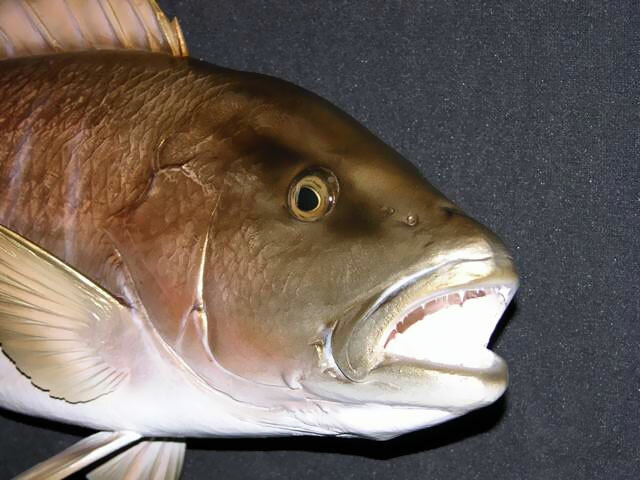 Gray snappers are known for their cunning in avoiding a baited hook or spear fisherman. Usually, after a few are hooked or speared, the others on a site will give hooks or divers wide berth. Commonly found at 1 to 6 pounds, they can grow to over 10 pounds, occasionally even larger.